1 Year Warranty. 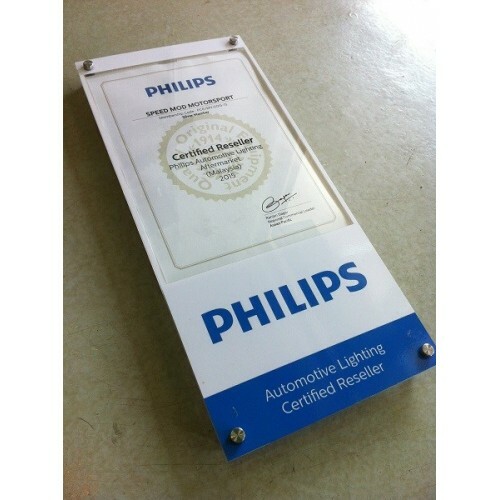 Only from authorized Philips Dealer. 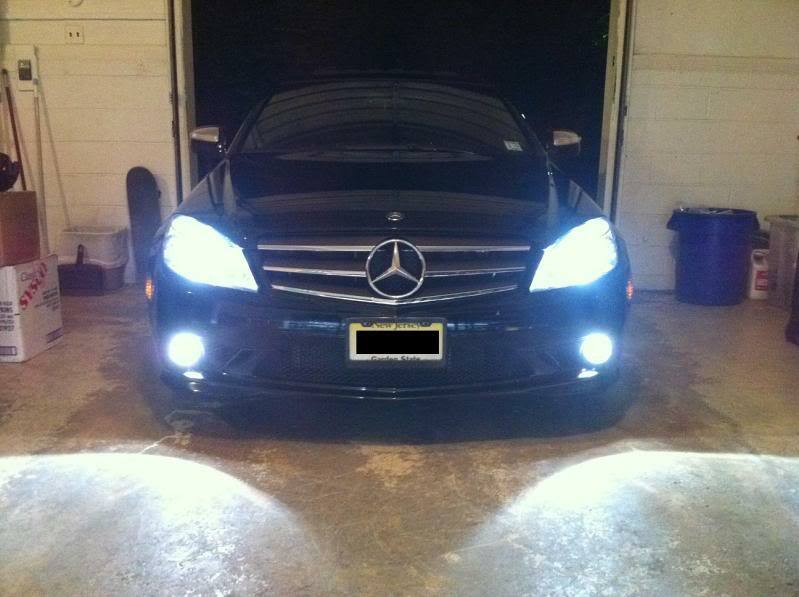 If you’re looking for headlight bulbs that offer a distinctive blue light, look no further. 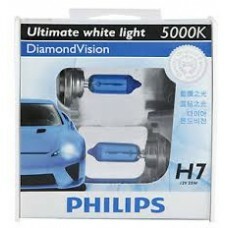 These Philips Diamond Vision bulbs are the perfect option and are the closest styling match to HID Xenon bulbs. 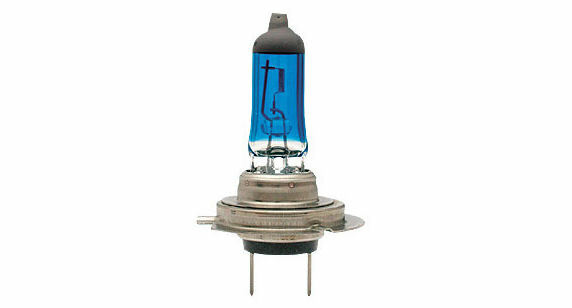 The deep blue coating on these Diamond Vision bulbs creates the ultimate white light with a blue tint. If styling is essential when you’re looking to update your headlights we definitely recommend the Diamond Vision range by Philips. The closest equivalent to HID Xenon, this twin pack of Philips Diamond Vision bulbs offers a bright white light due to its colour temperature of 5000K and the deep blue coating on each bulb. These bulbs are guaranteed to make your car stand out from the crowd.